7 Bedroom House For Sale in London for Price on Application. 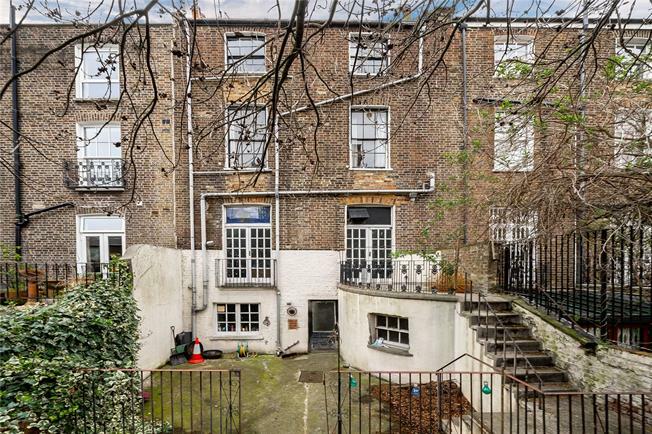 The house is moments away from Holland Park Underground station, providing easy access to the West End and the city via the Central Line. There are numerous local shops nearby including cafes, delicatessens, patisseries, a chemist, green grocer, Tesco, M&S Food, Little Waitrose and Lidgates the Butcher - a local institution famous for its WAGU beef. The open spaces of Holland Park are also nearby.